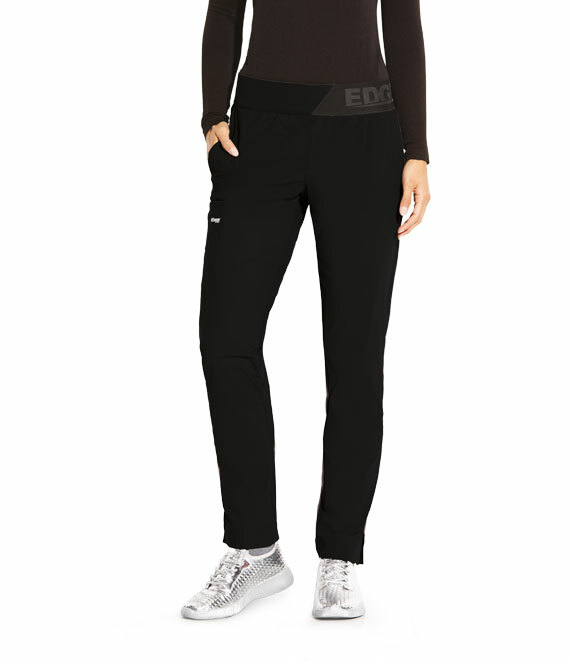 This EDGE pant features 3 pockets, logo elastic waist, mid-rise waist and modern fit. 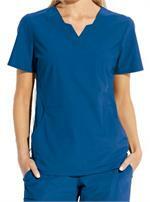 Made of 76% nylon 24% spandex. Petite Inseam 28.5".